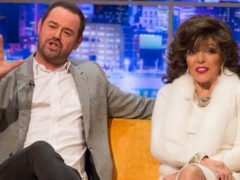 EastEnders actor Danny Dyer is set to make his first TV appearance alongside his daughter Dani and her partner Jack Fincham since the couple won dating show Love Island. 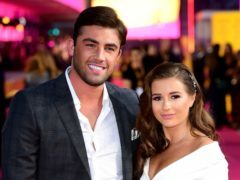 Love Island’s Jack Fincham has enjoyed a cosy Sunday roast with his girlfriend Dani Dyer’s family. 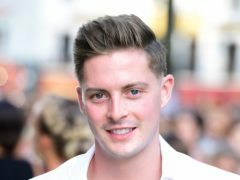 Love Island star Alex George is to join ITV’s Good Morning Britain as guest health editor. 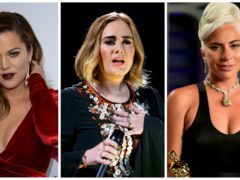 Dr Alex has called for more diversity on Love Island in both looks and “what people do for a living”. 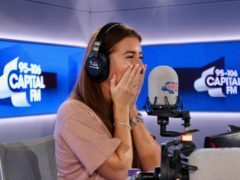 Love Island winner Dani Dyer has said she originally turned down the chance to appear in the show because she did not want to do “love stuff” on TV. 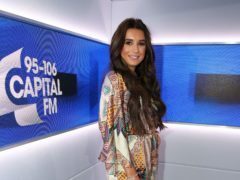 Love Island winners Dani Dyer and Jack Fincham will join previous stars from the reality show for an exclusive masterclass at the Edinburgh TV Festival. 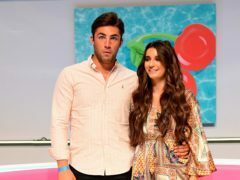 Love Island winner Jack Fincham has said he is excited – not nervous – to finally meet his girlfriend Dani Dyer’s father, Danny Dyer, on Wednesday. 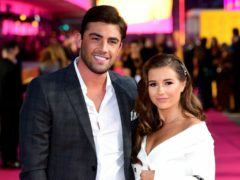 Dani Dyer has said her screen-hardman father has also declared his love for Jack Fincham. Love Island runner-up Paul Knops has visited his partner Laura Anderson’s home in Scotland. 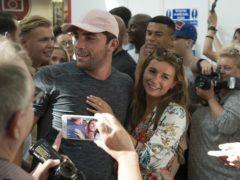 Love Island winners Dani Dyer and Jack Fincham have said the first thing they want to do now they are back in the UK is pay a visit to restaurant chain Nando’s.